Comprehensive software package for medical clinics. Is there a better alternative to DrsMagic? Is DrsMagic really the best app in Finance category? Will DrsMagic work good on macOS 10.13.4? DrsMagic... Promotional Sale of BayviewSoft Medical Billing Software. 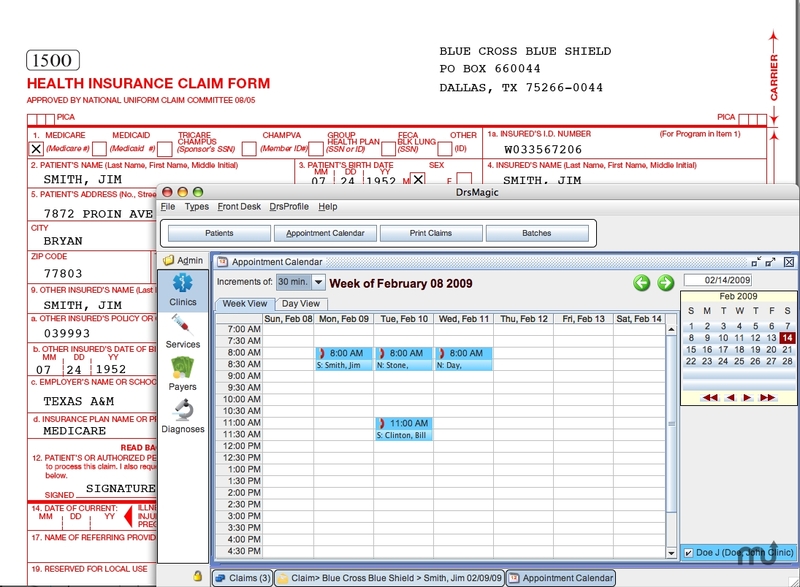 Built with the latest technology, featuring calendar based clinic management. We now offer online subscriptions at $80.00/Month, visit http://www.drsmagic.com to find out more. Multiple user capability that serves both large hospitals and small clinics. DrsMagic needs a review. Be the first to review this app and get the discussion started! DrsMagic needs a rating. Be the first to rate this app and get the discussion started! You will need to contact info@bayviewsoft.com for license to run the software.